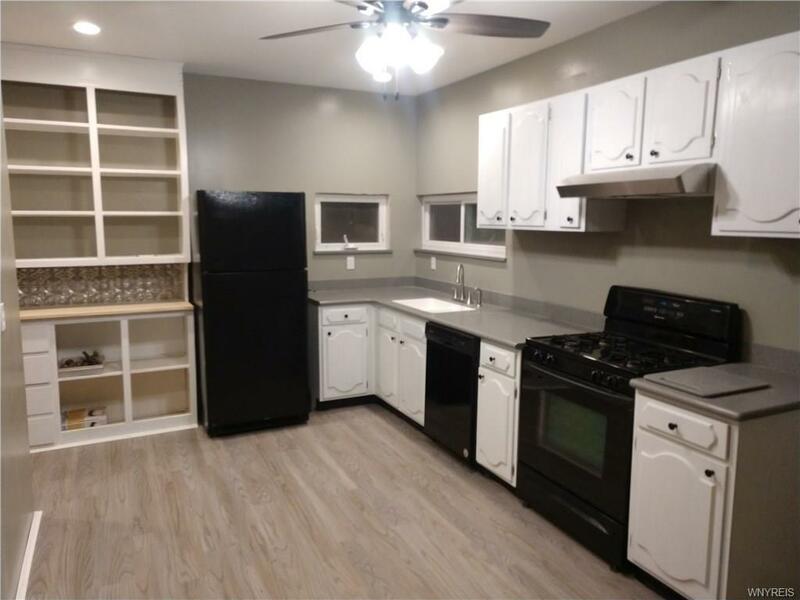 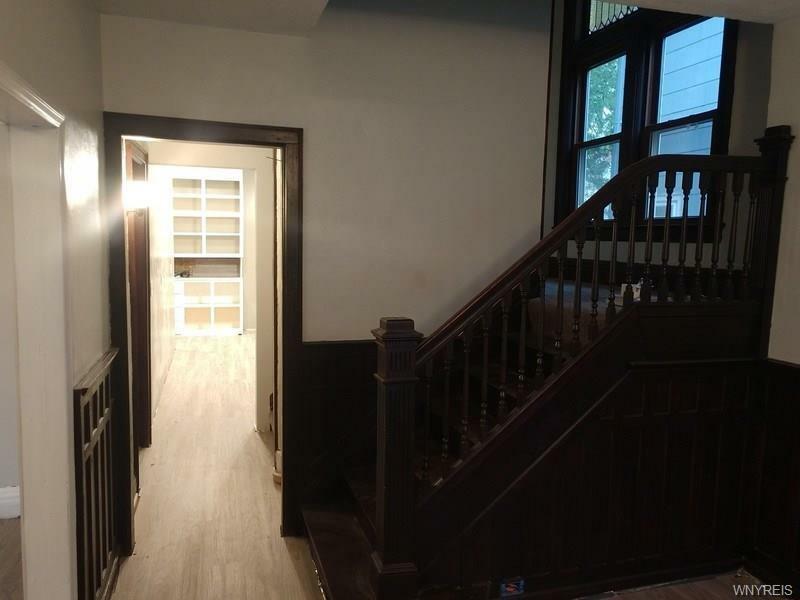 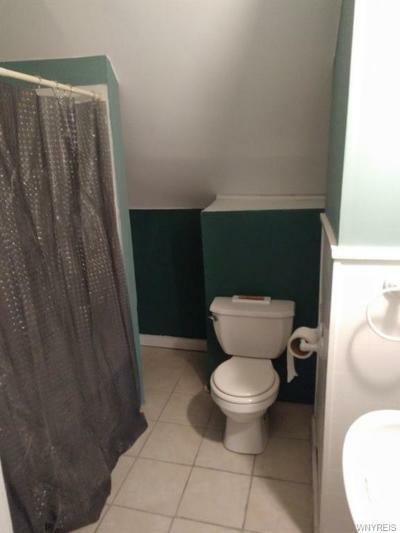 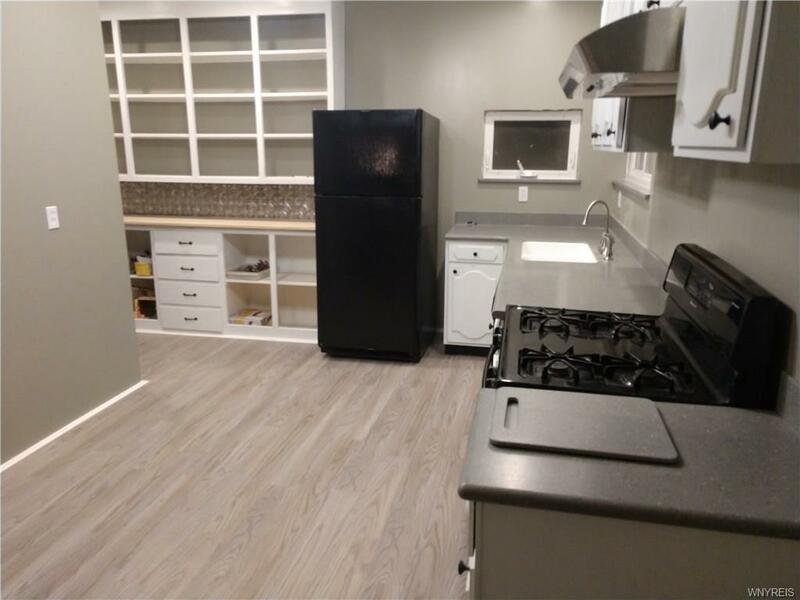 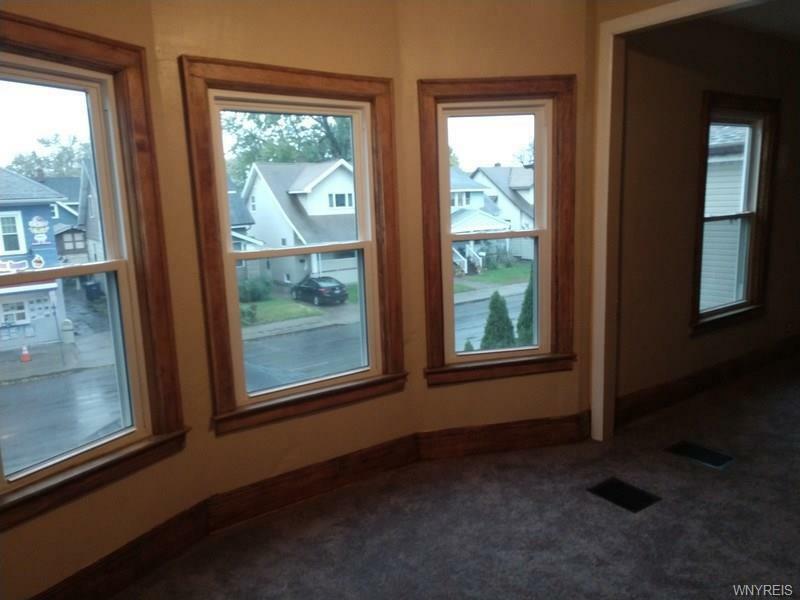 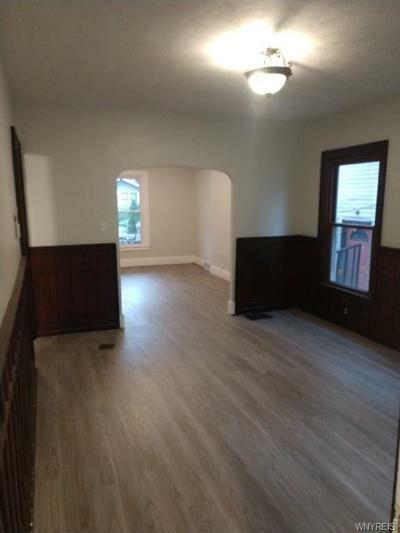 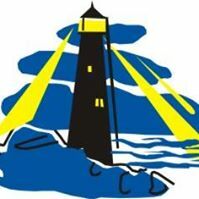 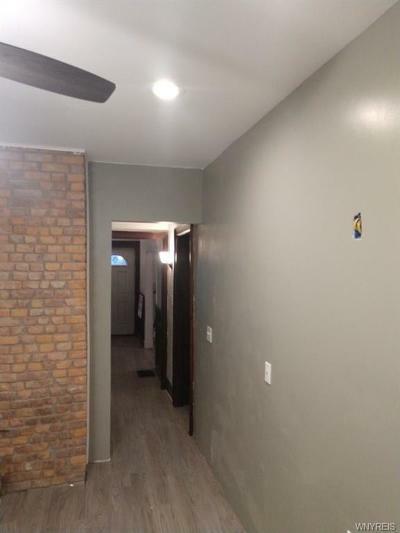 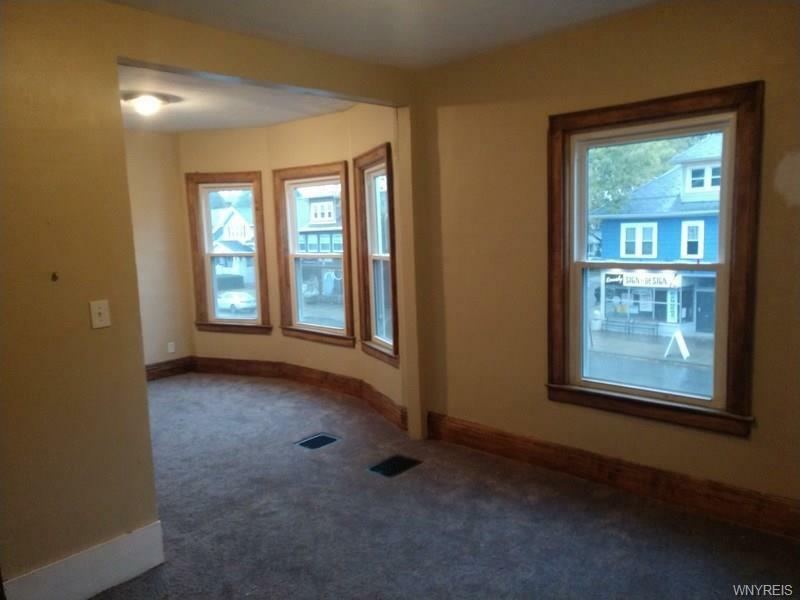 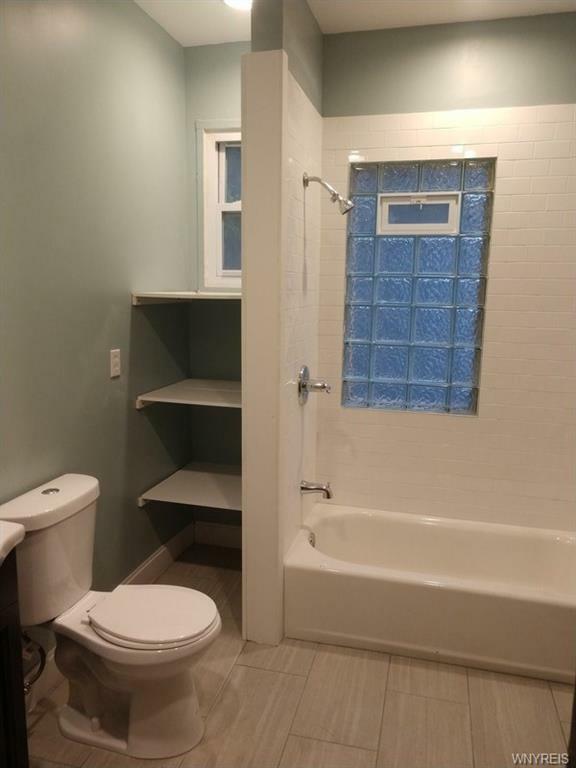 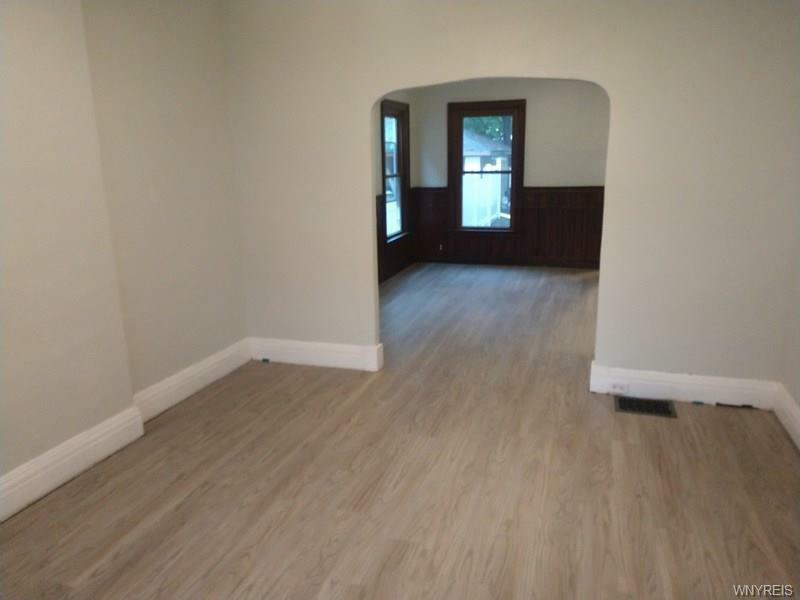 This updated remodeled house features a 2 year old roof, recently replaced double pane windows, furnace, and flooring throughout. First floor features a large dining and living room. 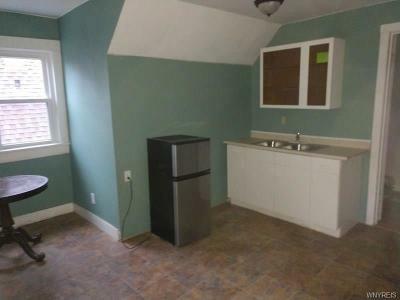 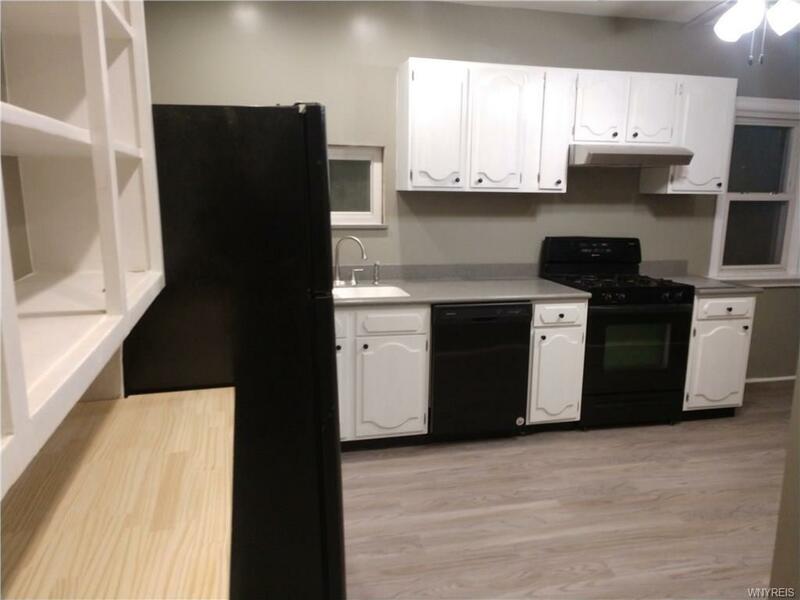 Remodeled kitchen includes pantry, appliances and plenty of room for eating. 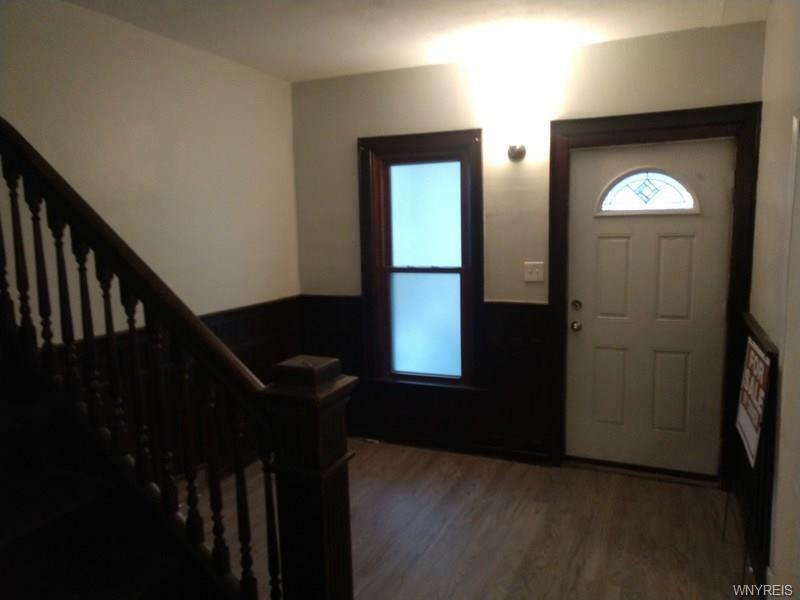 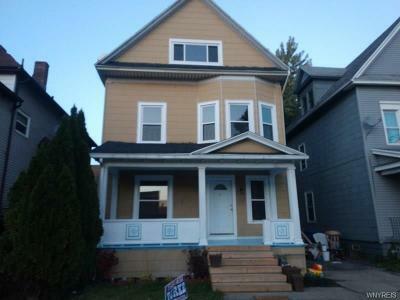 Beautiful woodwork, large foyer, front porch and stained glass windows add to the charm! 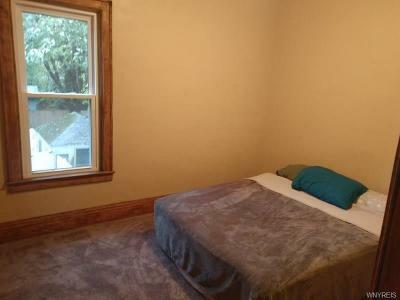 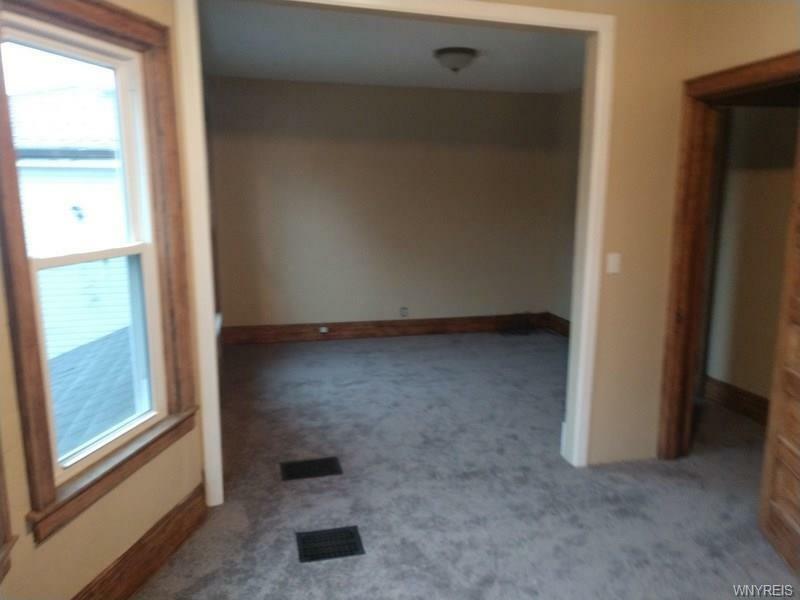 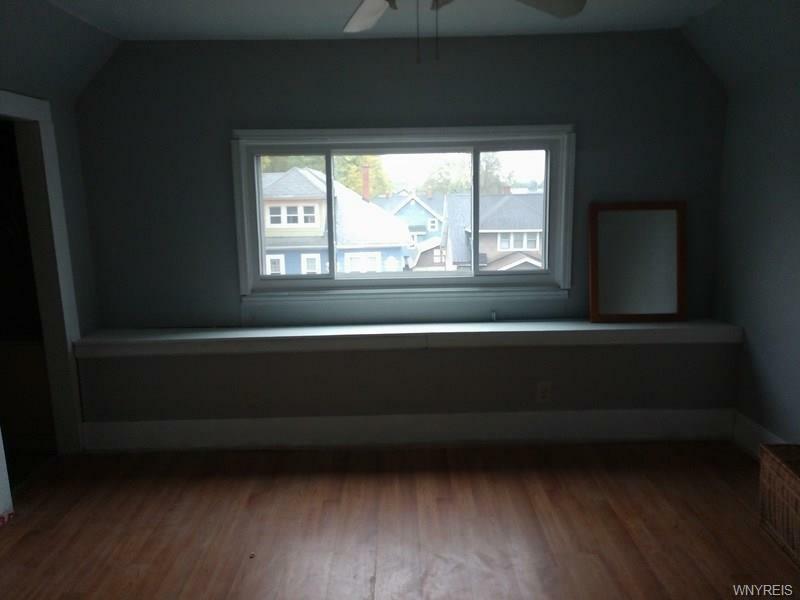 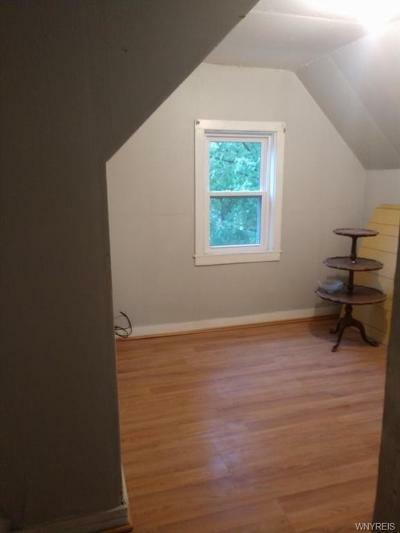 There's also a fenced in yard, mud room and finished attic. 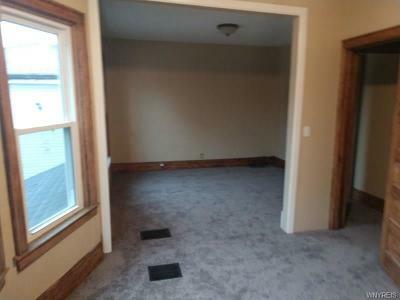 This is a beautiful home with so many possibilities!